I recently acquired a TAL-1 in rather shabby condition. It had been ill cared for by its former owner and, although the sensible thing to do was walk away from the deal I decided to give this little Russian refelector a makeover. For those doing astronomy on a tight budget the TAL-1 is something of a best kept secret. 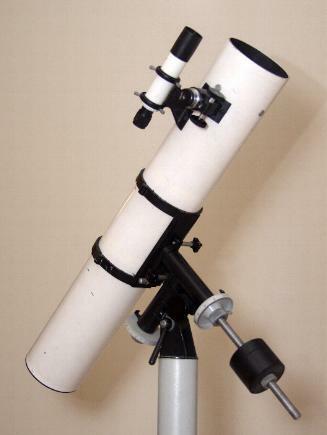 This beatifully made small scope can deliver very good views and can be acquired quite cheaply. Undervalued by almost everyone these scopes are hardy, rugged, simple to mainatin and can punch above their weight when it comes to viewing. This guide will give you an idea of what to expect if you want to restore one of these scopes as well as giving you an idea of what to look for when viewing one before parting with your money.